LOOKING FOR NARRATIVE LECTIONARY YEAR 2? CLICK HERE. Here are two quick links to Advent Wreath liturgies tied to this year’s lectionary readings. You are welcome to use these liturgies in weekly worship at your local church. These liturgies were created, and are copyrighted, by the Rev. Martha K. Spong, (NL 2014, RCL 2011). You are also free to adapt them to your circumstances (using multiple or single readers, for instance). Please leave a comment to let me know where they will be used. 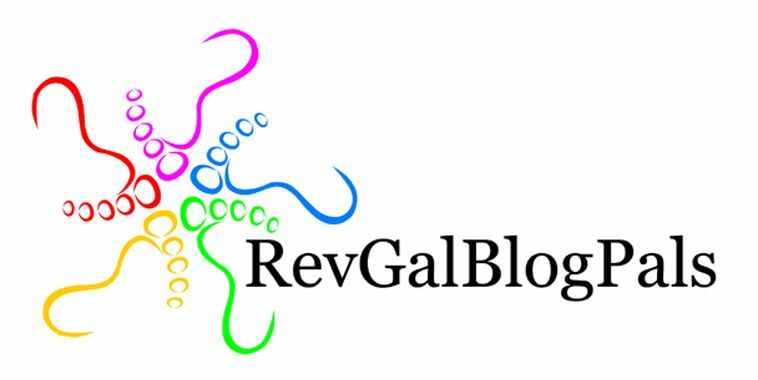 You are also welcome to share the blog links. at Fayetteville United Methodist Church and Doggett Chapel United Methodist Church in Fayetteville, WV with slight modifications. Thank you! Thank you from Enten and Mary Eller at the Ambler Church of the Brethren, Ambler, PA… using these as a framework to expand into our own themes for Advent. Much appreciated. at Zion United Church of Christ of Tremont, Cleveland, OH with slight adaptation. Thank you! at First Presbyterian Church in Brainerd, MN. Thank you. Used at First Baptist Church of Highland, IL, with some slight changes. Thank you so much! Grace United Methodist Church in the Houston Heights in Houston, TX. With slight modifications this great material will be used on Christmas Eve in First Baptist Church, Ottawa Canada. 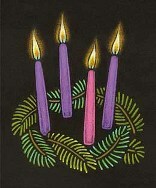 The advent liturgy will be adapted for use at Highland Park United Methodist Church in Spokane, WA. Thank you! The advent liturgy will be used Christmas Eve at St. Matthew’s United Methodist Church in Valley Forge, PA.
We will use your text with slight modification at First Lutheran, Southington, CT. Thank you.